If you’re searching for a small sedan to cruise around in, you’ve likely considered the Honda Civic or Toyota Corolla. 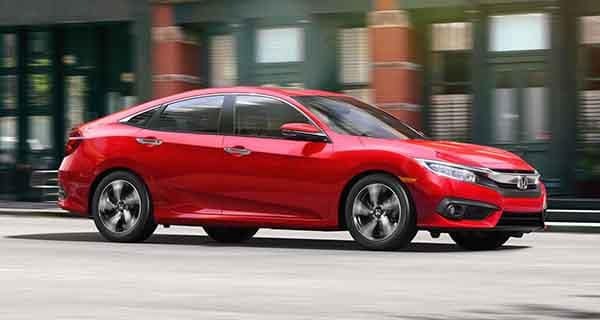 Both are affordable options, but only the Honda Civic stands apart with a wide range of engines and generous interior space, plus an array of top-notch technology. Walla Walla Valley Honda in College Place, WA has done the homework for you. Look below to compare the Honda Civic vs. Toyota Corolla at a glance! Base Engines: The Civic comes standard with a 158-hp 2.0L engine, giving it a little extra pep compared to the Corolla’s 132-hp 1.8L 4-cylinder engine. Available Engines: You can purchase a Honda Civic with a variety of engines, including a 2.0L turbo inline-4 that generates a cool 306 hp. The Corolla, on the other hand, never rises above 140 hp. 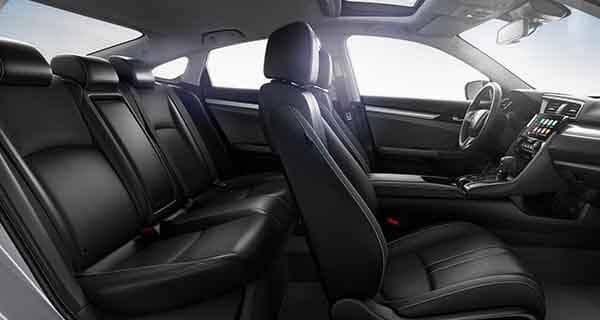 Inside the Honda Civic and Toyota Corolla, you’ll find seating for up to five people. 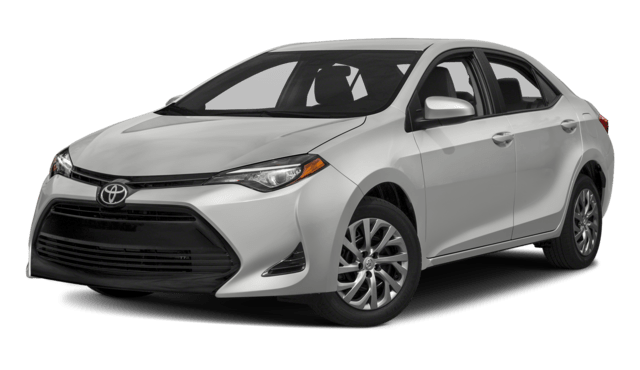 However, you and your passengers are likely to feel cramped inside the Corolla, which offers an interior volume of 110.5 cubic feet. The Civic offers 2.4 cubic feet more, which may seem inconsequential, but could make all the difference on a road-trip or vacation drive. The Civic offers a larger trunk, too. You’ll find 15.1 cubic feet vs. 13 cubic feet in the Corolla. The Honda Civic Awaits You at Walla Walla Valley Honda! For a compact car with plenty of power and space, choose the Honda Civic—available now at Walla Walla Valley Honda, just a short drive from Kennewick. Schedule your test drive online, or contact us to learn more about the Honda Civic vs. Toyota Corolla. Interested in a newer Civic? 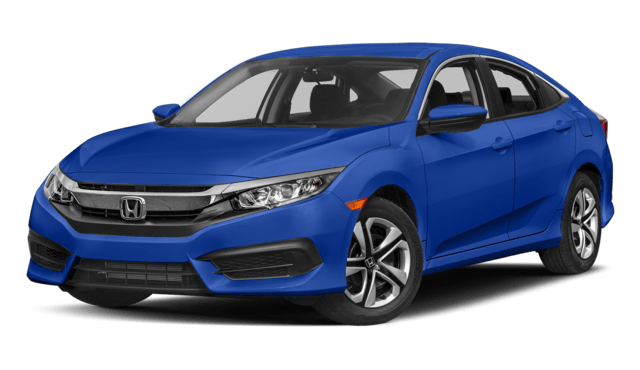 Compare the 2019 Honda Civic to the Corolla.